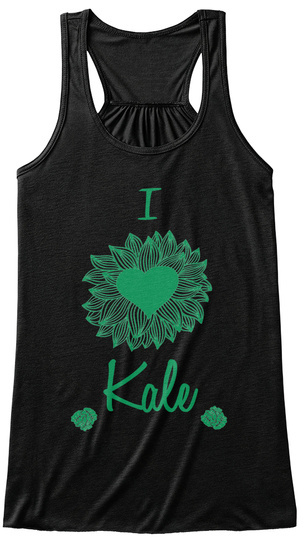 Kale is a superfood (and it's amazing)! Juice it, saute' it or put it in your salad. But do keep an open mind if you haven't tried it.